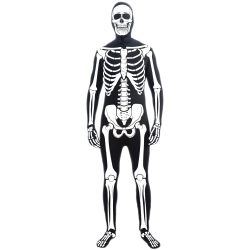 The bone suit teen costume uses a skin tight black body suit and see-thru mask printed with a skeleton shape to create the effect of a walking skeleton when this costume is worn in the dark. The bone suit teen costume is colored as pictured. Costume includes skin tight bodysuit and see-thru over the head mask. 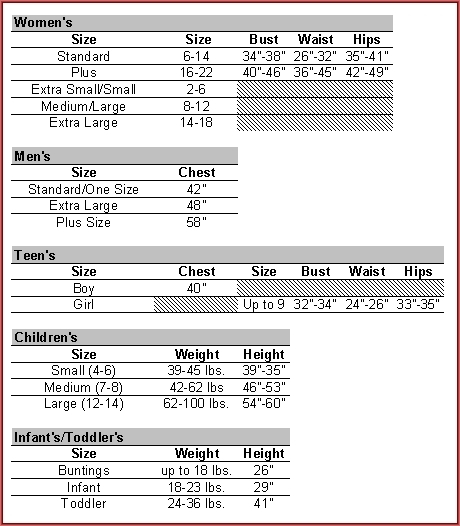 Costume is available in teen's size boy.